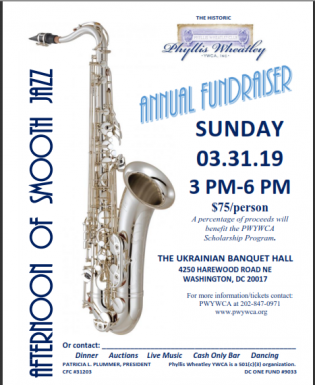 Annual fundraiser to support programs and scholarships. 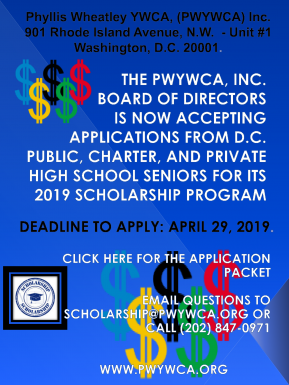 A percentage of proceeds will benefit the PWYWCA Scholarship Program. 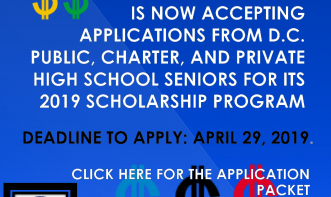 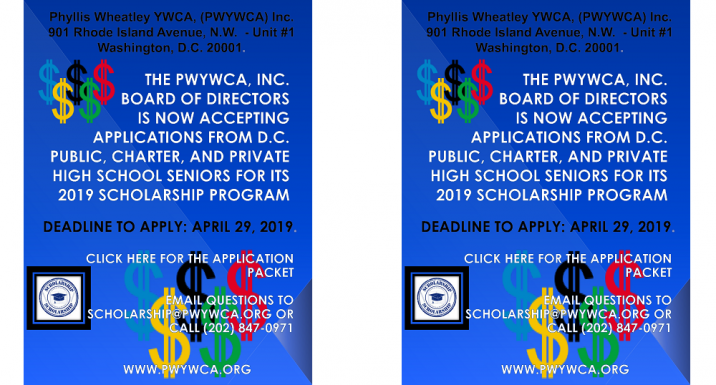 Click HERE to download our flyer! 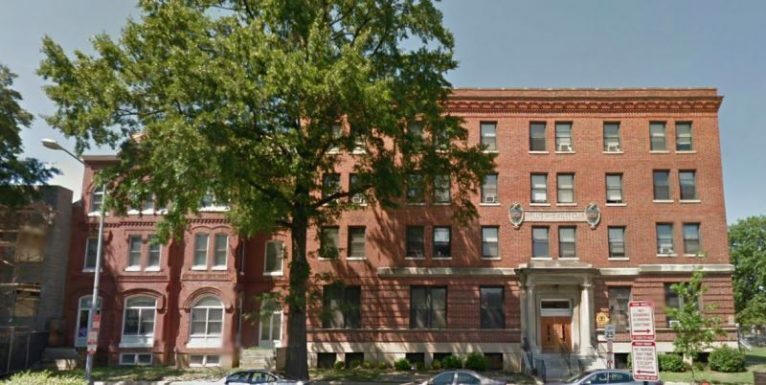 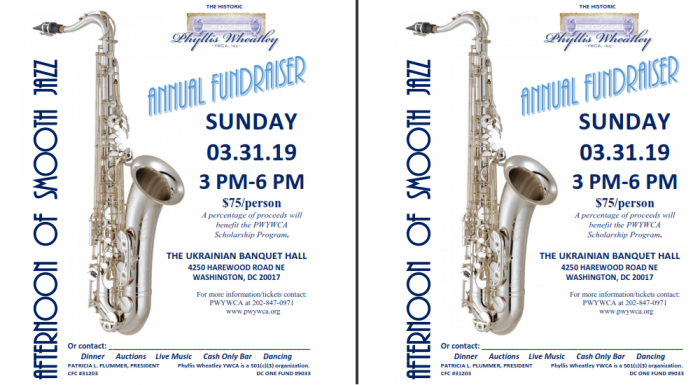 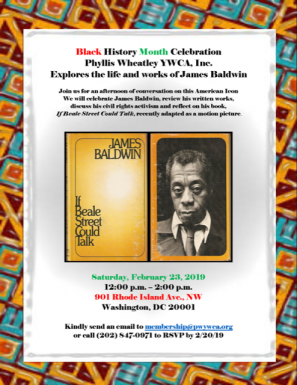 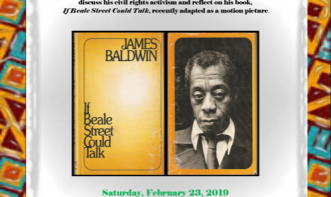 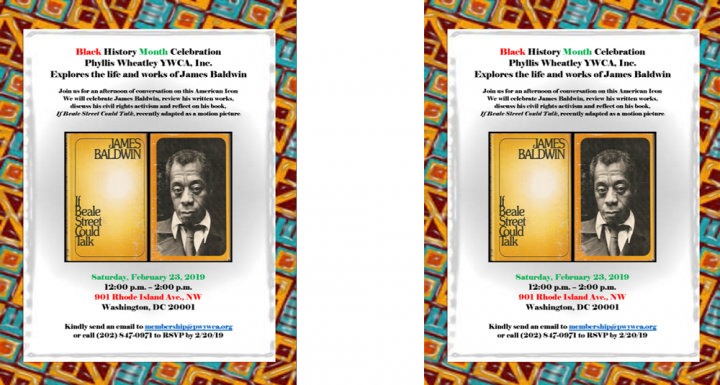 SUNDAY 03.31.19 3 PM-6 PM $75/person THE UKRAINIAN BANQUET HALL 4250 HAREWOOD ROAD NE WASHINGTON, DC 20017 For more information/tickets contact PWYWCA at 202-847-0971.